Hannah Lowe’s latest collection of poetry Chan (Bloodaxe, 2016) revisits the characters and stories from her first collection, Chick (Bloodaxe, 2013), which won the Michaels Murphy memorial Award for Best First Collection, and was short-listed for the Forward, Aldeburgh and Seamus Heaney Best First Collection Prizes. Named one of the 20 Next Generation poets, the bar variably has been set for her second collection. 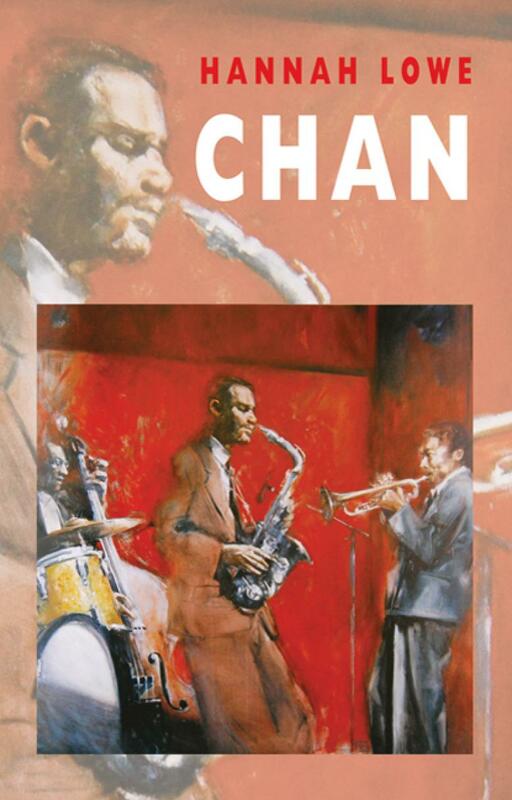 With remarkable ease Chan surpasses all expectations. 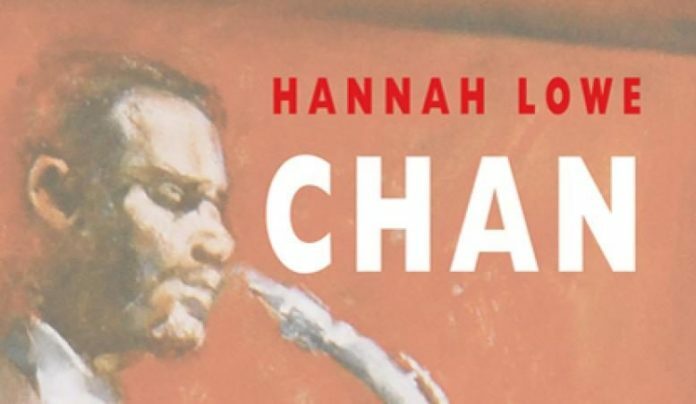 Dealing directly with the issues of poverty, (im)migration and marginalisation, Lowe braids the experiences of famous jazz musicians, her own family and newly arrived British immigrants of the 1950s throughout this musically accomplished narrative that spans continents and generations. Yet, instead of simply imagining the part of her mother or father in events that predate her, Lowe also introduces her own, lived experience in ‘Partita, 1968’, not only exploring the relationship between music and memory, but also excavating the layers of family narrative left behind by each generation—material that features predominantly in her work. and his painful death, during which time ‘he couldn’t even stand up straight to play,/…his broken body shuffling down the streets/…those last morphine days’. the Sisters knew their Alpha boy could swing. across the dark still water, like firebirds. they’ll wake to see their islands’ sun again. In these poems Lowe explores her father’s experience as a passenger on the Ormonde, and conjectures about the lives of his fellow travellers. She characterises these individuals according to their declared occupation in the ship’s log. With arresting specificity of detail, the voices of the ‘Boxer’, ‘Dressmaker’, ‘Schoolboy’ and ‘Stowaway’ emerge, painting the historical context in which these poems are set. my people, who I know, my places. In this way, the characters come to express the greater themes at work within the collection. However, Lowe is too skilled a writer to allow these unique voices to become simple tools of representation. Rather, her characters perform. my turmeric-sardines, your scotch-bonnet sardines! During their dialogue, Chan, Lowe’s father, identifies the narrative heart of these characters’ stories: ‘…the big ship [that] sail in all directions/dragging poor folk from one place to another’. This comment leads him to question the effects of (im)migration on his own life: ‘how we end up here man?//me thinking your chai taste/like the sweet tea my own granny made me’. Another element at play within the collection is Lowe’s experimentation with form. 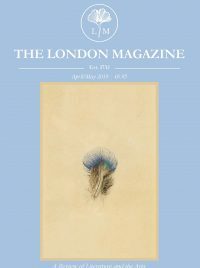 Each poem seems to have its own unique fingerprint: all the ‘ins’ in the poem ‘In’ are left-justified, for example, and the whole width of the page is used in poems such as ‘Ethology’ and ‘Mishra’s Blues’. However, the experimentation that interests me most is Lowe’s treatment of found poetry. In addition, Lowe demonstrates remarkable ingenuity with form in the eight interlocking poems, ‘Borderliner’, ‘Scott Joplin Rag’, ‘Mitchell/Mingus’, ‘Genealogy’, ‘High Yellow’, ‘Honey,’ ‘Brown Eyes Blue’, and ‘Yellow River, Milk River’ which populate the books final section. Comprised of two independent poems, they are designed in such a way that when the lines of these two poems are read together, they complete the sense of the entire poem. Formally, they seem to represent the duality of the lived experience of a ‘Borderliner’, which perhaps directly relates to the multifaceted character of the man her father once was, along with Lowe’s own complicated relationship with the inheritance of his legacy. Indeed, her story forms a strong undercurrent to this section. As a child, Lowe ‘was never half of anything /just running the asphalt with [her] friends’. However, the issue of race and the condition of intolerance were never far from her consciousness, particularly when she discovered that what her grandfather used to call Chan, ‘ship yit tiam/ eleven o’clock child//…[was] another way/ to say unclean’. Indeed, at a certain point in Lowe’s development she became aware of the fact that ‘some faces have no borders/[and] There were times when these borders had no fixed abode’. As an artefact of not only a specific historical framework, but also its own contemporary context, Lowe’s work makes an important observation about (im)migration as a long standing—sometimes elected, sometimes compulsory—and culturally enriching exchange. While life at the border is not always easy, Lowe celebrates the importance of cultural diversity in her poems, challenging ‘What Charlie Said’ about ‘different species, different civilisations,…not [being] meant to mate’, by demonstrating that diversity is natural to the development of all societies, and indeed, a beautiful thing. As a woman with a diverse heritage herself, this message occupies a crucial role in the undercurrent of Lowe’s poetry, specifically in the face of the world’s current, culturally protectionist attitudes. Indeed, what is most compelling about Chan is that through the personal Lowe’s work reaches the universal by inviting us ‘to look both ways’.